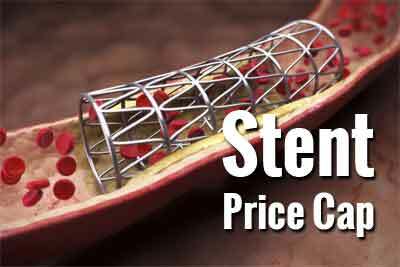 In a recent research published American Heart Association’s Journal Circulation, the paper titled “India and the Coronary Stent Market-Getting the Price Right” claimed that stents prices in India are higher than US. Praising the National Pharmaceutical Pricing Authority’s decision on stents price capping by 85 percent, the paper called it a corrective measure. The paper also highlighted that the move is going to benefit domestic manufacturers.“Foreign firms constitute majority of the stent market. The new price regulation might allow domestic stents to claim a larger pie and cultivate production,” the report added. Medical dialogues team had earlier reported that while capping the prices of stents, the government through National Pharmaceutical Pricing Authority (NPPA) also invoked special powers under the law to prohibit stent makers from withdrawing their products from the market for the next six months and directed them to maintain production, import and supply of coronary stents to avoid any shortage.